This manual is intended to act as a guide for non-governmental organizations (NGOs). It explains what the International Convention on the Elimination of All Forms of Racial Discrimination (ICERD) is, how it fits within the United Nations system and how states, individuals and NGOs can make use of it. 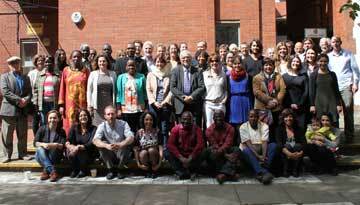 As well as providing the necessary background for an understanding of ICERD, this manual explains how ICERD can be used to bring pressure on states to combat racial discrimination, and how NGOs can influence ICERD’s Committee in its decision-making. This manual gives step-by-step guidance on activities NGOs may wish to take in order to influence such decisions on various states – showing, for example, how to submit a communication, who to contact, how and when. 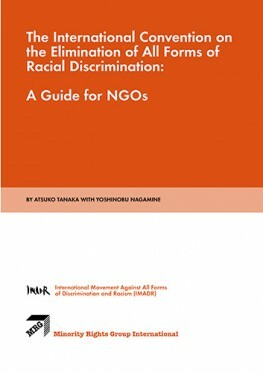 This manual will be of interest to all NGOs, and many others, seeking to understand how ICERD can be used in the fight against racial discrimination throughout the world.